It was a good day for the leading professionals at the Haining Open on Wednesday as all 11 players ranked within the world’s top 38 made it through to the next round. In fact it was Gary Wilson, ranked 39th, who ended the sequence when he lost 4-2 to Martin O’Donnell in Wednesday’s final session. It’s a strong line-up for the last 32 of the season’s first Asian Tour event, and by the end of Thursday only four players will be left to chase the £13,500 top prize. 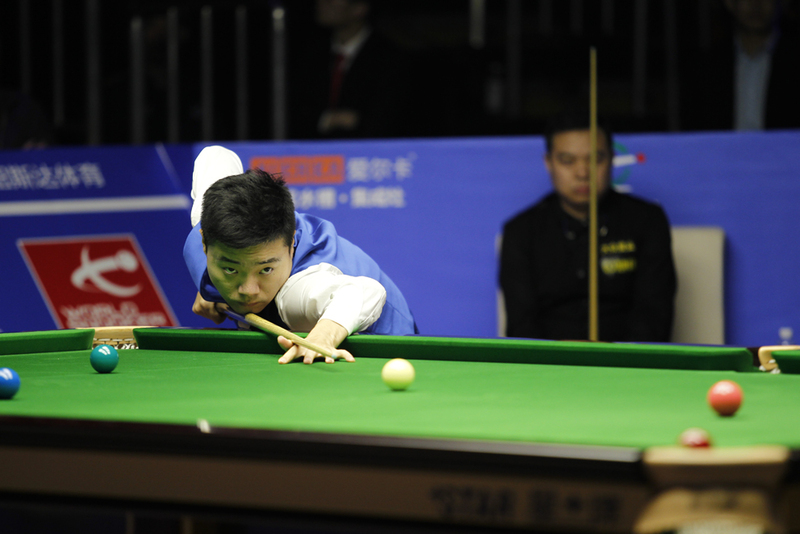 Home favourite Ding Junhui looked sharp in a 4-0 win over Tang Jun, knocking in breaks of 123, 91 and 69. 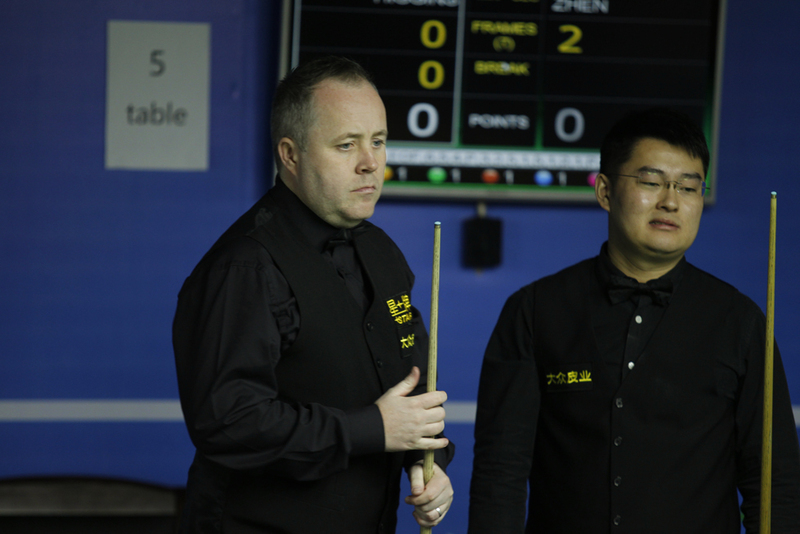 John Higgins, seeking his second title of the season having won the Australian Goldfields Open, saw off Guan Zhen 4-2 with a top break of 65. Ricky Walden made a 115 in a 4-2 win over Ou Zhiwei while Hong Kong’s Marco Fu enjoyed a 4-1 win over James Cahill. Ben Woollaston came from 3-2 down to edge out Fan Zhengyi 4-3, compiling runs of 62 and 59 in the last two frames.